Hello, my name is Anllelic (pronounced an-ye-lik) and my purpose is to package your greatness like a product. I help you SHINE, STANDOUT and be a STAR in your own world. 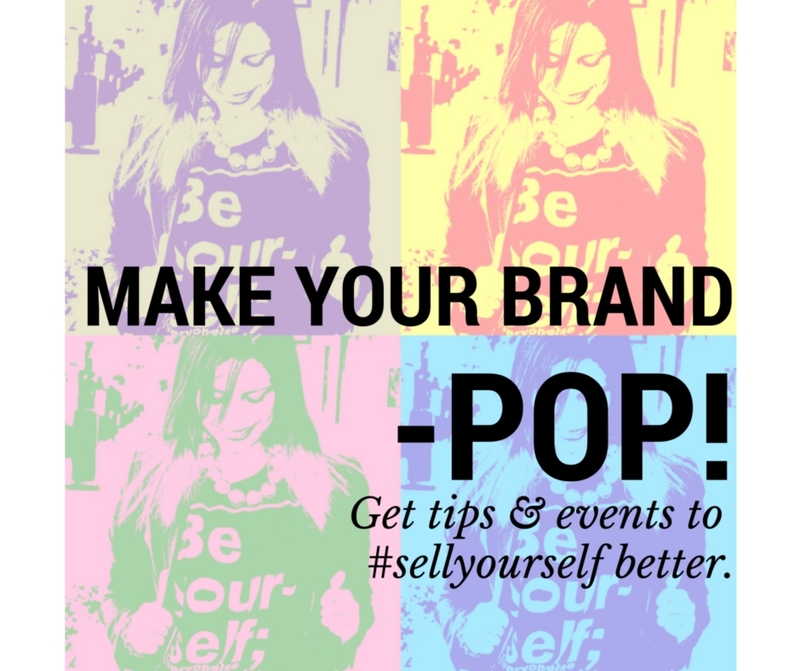 And when it comes to personal branding from the inside out … .I am a beam of light. I am a combination of a marketing consultant, career coach and spiritual guru. After 10yrs as a marketing executive for important brands, I decided it was time for a change and to create the life I really wanted: one that it was empowering other passionate & driven people to do what they love and make money doing it. This included also having total control of my time, how much money I made, where I worked and with whom I worked. Even though I found my purpose in 2010, it wasn’t until 2015 that I took the leap to become my own boss for the third time, where I combine my two passions: marketing & personal development. I have over 10 years experience as a multicultural marketing strategist within the public relations and advertising industries, with an expertise in creating and managing sales materials for US Hispanic, African American, Gay & Lesbian and U.S. Chinese audiences. Before starting this business, I worked for one of the largest online news platforms in the world, The Huffington Post (owned by America Online), where I created online advertising campaigns for brands such as Honda, American Express and McDonald’s, helping to generate more than $ 50 million in annual sales online advertising. I have worked with a variety of people, from corporate professionals, small business owners and founders of non-profit organizations – to a celebrity chef, a singer, agency executives, vendors and freelancers. 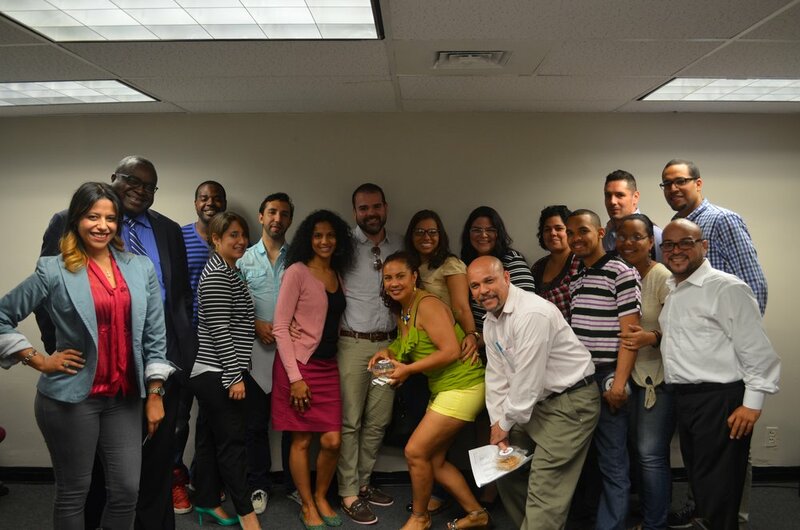 Within 2009-2011, I trained more than 25 Spanish newspapers owners to build their website and monetize it. 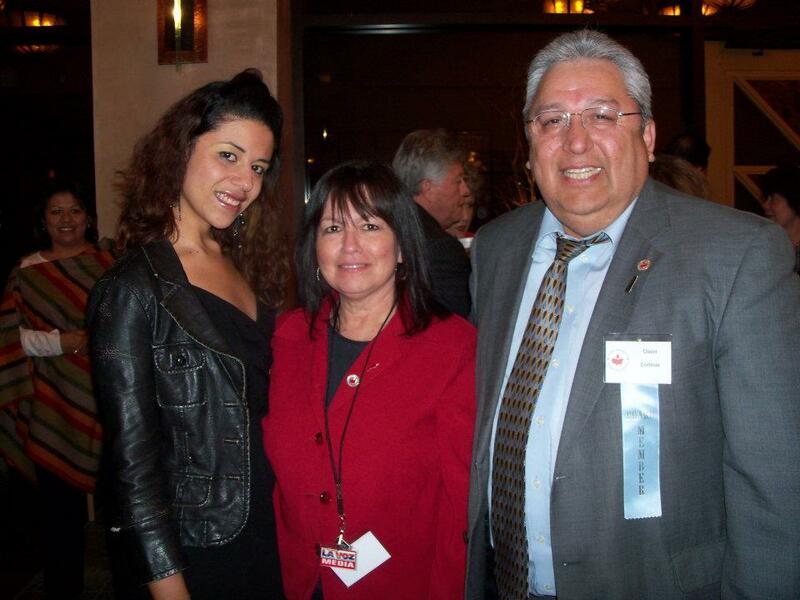 With Marty & David Cortinas, publishers of La Voz Colorado Newspaper @ the NAHP 2009 conference (National Assoc. of Hispanic Publications). My personal branding workshops are highly interactive and practical, which include: “The Brand Called You,” “Public Relations for Your Company,” Sell yourself: Create a Corporate Brand in 10 Steps, “” Networking Workshop, “” Create a customer base with an Action Plan Marketing,” “Networking for Job Seekers,” “Personal Branding for High School Seniors,” among others. What makes me SHINE with my own light? Here I share 10 ways …. Since 2009, I study the world’s oldest spiritual wisdom, Kabbalah, which the superstar Madonna also studies (yes, I see her often). 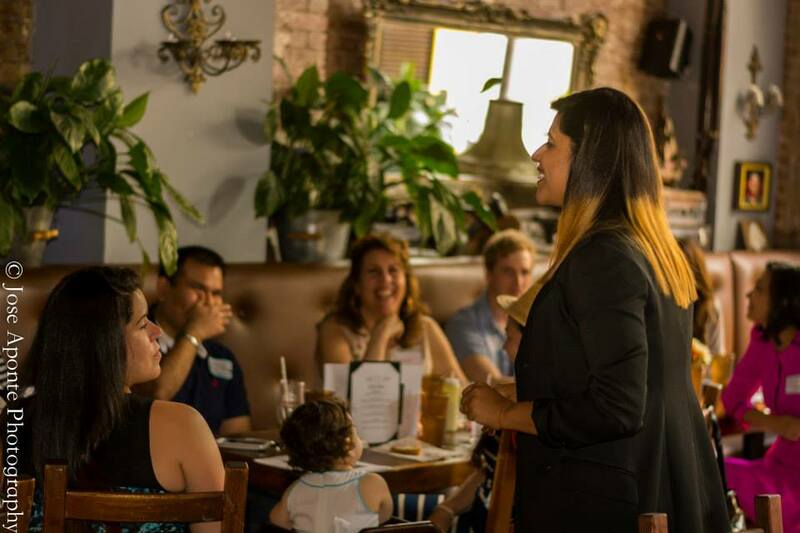 My first attempt to sell myself was in seventh grade when I created a campaign to be elected representative of my grade for the Student Council – and I won! 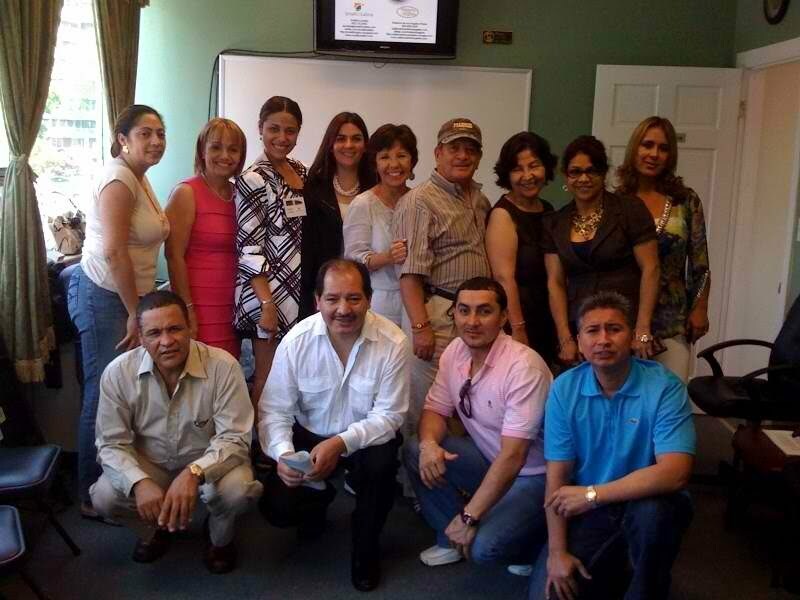 In 2010, I had my second business, SmallBIZLatino, which provided marketing services to small Latino businesses. Although after much effort, it was not a good time and had to close for lack of focus and strategy. I’m blessed to have a “personal board of advisors” that push me to be the best I can be and also who I reach out for guidance that include: my mother (my best friend), my mentor (one of my first bosses), an excellent business mentor from Buenos Aires that I hired when I started this business, my Kabbalah spiritual guide, my mastermind group, and a good friend who is a professional Success Coach. I was born and raised near the beach on the southeast coast of Puerto Rico, then went to study in Miami where I lived for 10 years and since 2009, I’ve been living in my dream city: New York (I hate the cold but I love NY!). 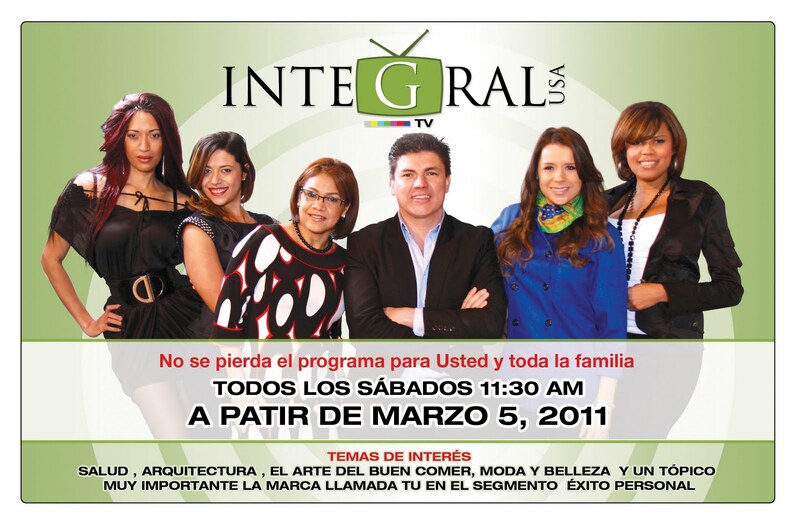 In 2011, I had my own weekly TV segment in Spanish called “La Marca Llamada TU” (The Brand Called You) in “Integral USA TV,” which was broadcasted here in New York through cable. This same year, I discovered my passion for helping others sell themselves better. I am bilingual columnist in digital magazine “Alma Enprendedora” (Entrepreneur Soul), the parenting site for ages 7-17, “Los Tweens & Teens,” and Latin Trends Magazine. 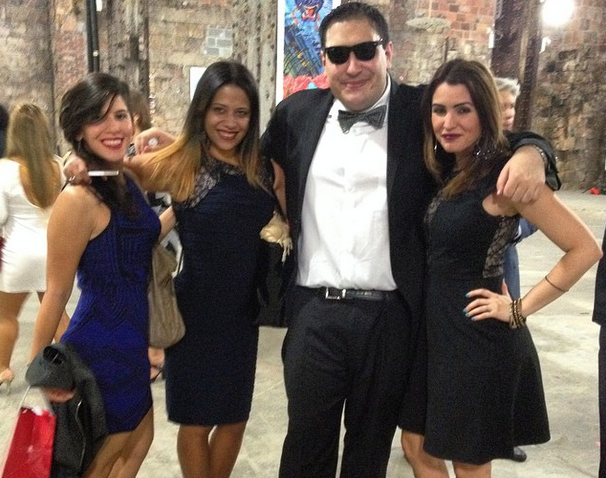 I perform volunteer work in New York Cares, Dress for Success and The Kabbalah Center. I have a bachelor’s degree in Advertising, with associates degrees in Psychology and Marketing from Florida International University in Miami, and a master’s degree in Business Leadership with concentration in Int’l Marketing from Nova Southeastern University in Davie, FL. I trained in Career Coaching in The Coaching Training Alliance and currently I’m working towards my Integral Coach Certification through the Asociación Internacional de Coaches. I am a certified instructor for NYC Business Solutions, a service of the City of New York that provides support and training to local entrepreneurs. Anllelic Lozada, M.S. is a Personal Marketing Strategist in New York City, which helps entrepreneurs around the world who feel uncomfortable selling themselves. 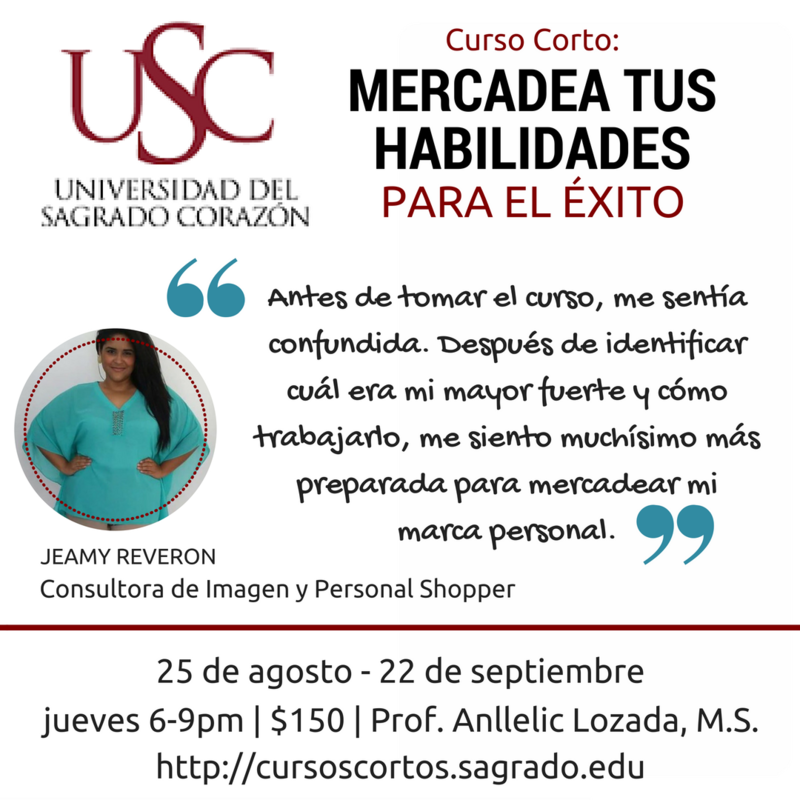 Through her weekly newsletter, “Vendete” (Sell Yourself), her online courses and virtual one-on-one help, she help you shine with your own light to attract more and better career opportunities. When Anllelic is not at the computer, you can find her connecting with her inner Light through meditation, self-help books or studying the world’s oldest spiritual wisdom, Kabbalah. To begin to sell yourself better, visit MarketingParaTuCarrera.com. Would you like me to help you apply how I’ve “sold” myself better for your career and business goals? Learn more about my programs dedicated to marketing for you and marketing for groups, and if you are ready to take action, apply for a 60-min complimentary “Discovery Session” with me HERE.